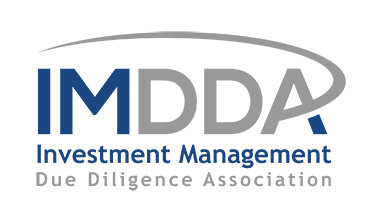 Led by the IMDDA team – this webinar provides the basics ins and outs of the due diligence process. It covers data collection, interviewing a manager, background checking and document review. 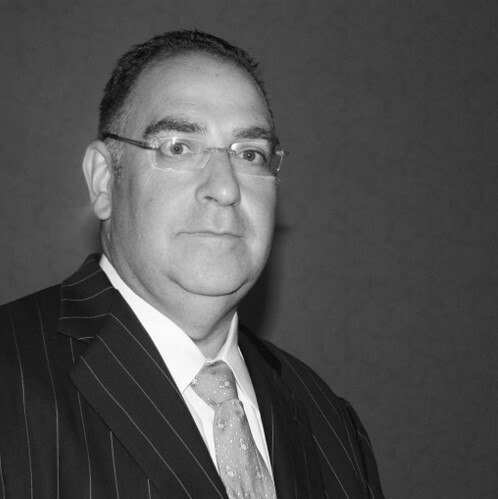 It is a great for those just getting into due diligence. Join us online on Thursday April 4, 2019 at 1:00 - 2:00 PM EDT.